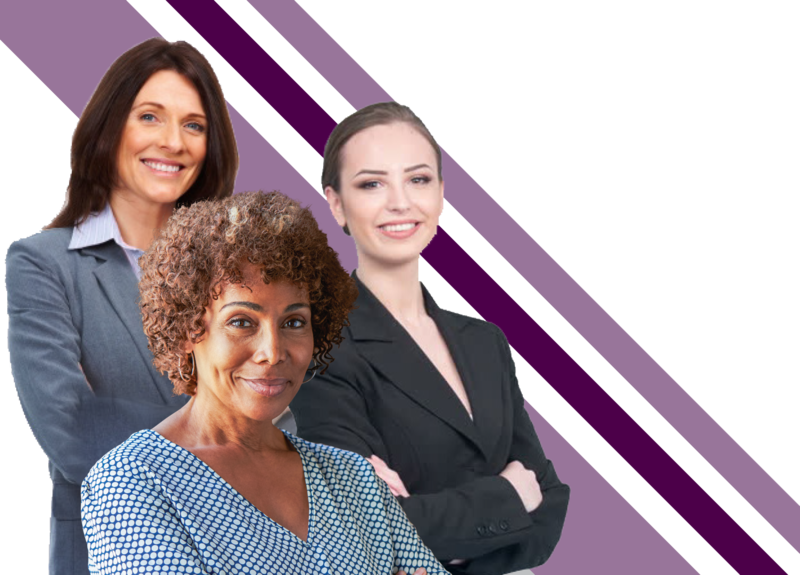 To create and maintain a community of professional women education leaders by promoting exemplary quality, equity and self-confidence through personal leadership growth, mentorship, and support in career advancement. To provide leadership enrichment, networking, encouragement and support for women entering, advancing or sustaining their work as leaders in education. Leadership skill enhancement will be provided through the KASA Annual Leadership Institute, annual Kentucky Women in Education Leadership (KWEL) state forums and ongoing mentorship experiences. Cohort groups of aspiring female leaders in education will be selected for membership into KWEL on a yearly basis. Women nominated for a cohort will complete an application and submit two letters of recommendation. Participants will be selected based on criteria established by the KWEL Steering Committee. Approximately 25 new cohort members will be selected each year. Each new class will participate in the Women’s Forum during the year of their induction, have ongoing networking opportunities through the KASA online community and be invited to a yearly reception at the KASA Annual Leadership Institute. In addition, cohort members will have the opportunity to attend future Women’s Forums and conference experiences during the years following their initial induction into KWEL. Mentors will be selected from women currently holding a leadership role in the field of education. Executive mentors will be asked to coach 1 to 2 cohort members, and will agree to participate in the Women’s Forum, networking experiences and ongoing coaching chats with their mentee. To apply for this year's cohort, click on the application link above.